To celebrate the Chinese New Year in Singapore, give your loved ones delicious CNY hampers filled with delectable treats and auspicious items to attract wellness and prosperity. The best Singapore CNY hampers and fruit baskets combine lucky charms and auspicious food with gourmet products and sleek, elegant packaging. Here are our top picks for CNY hampers in Singapore. 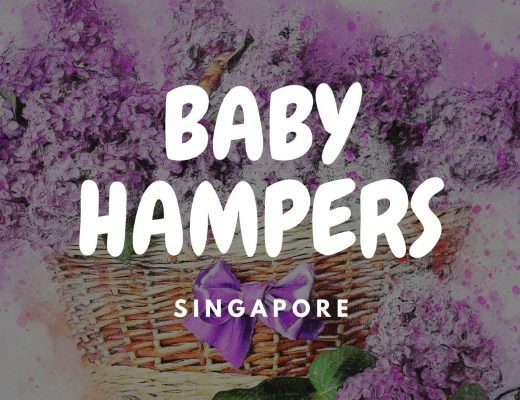 Her Flowers’ hampers are popular among Singaporeans because of their curated collection which covers all festive occasions in Singapore, including Chinese New Year. Their CNY hampers are particularly timeless and simple, but the quality of the products is top-notch! For instance, their deluxe CNY fruit baskets are filled with orchard-fresh and lucky fruits to help attract blessings to the recipient’s household. They also have a Good Luck hamper filled with lucky treats to attract auspicious energy to your home. 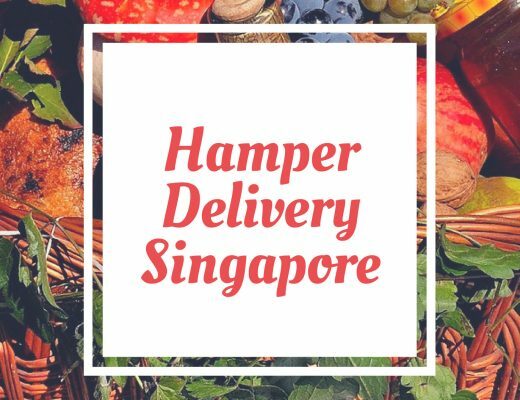 Their CNY hampers come with free same day delivery in Singapore if you order before 3pm. If you like adding a personal touch to your CNY hamper, A Better Florist’s carefully crafted gift hampers will impress anyone. You can send fruit, tea, wine, chocolate and fresh flowers with a personalised message to complete the package. The auspicious red colour is incorporated in the packaging to symbolise prosperity. They also add red wine or champagne for a touch of luxury. If you want delicacies and treats, there’s plenty to choose from, with cookies, tea and chocolates to help you join in the festivities. As a treat to their loyal customers, their same day delivery of hampers and fresh flowers is free all year round! Eun San Yang’s wide-ranging products for Chinese New Year means you can mix it up with the CNY hampers depending on the recipient. Their Imperial Treasure Boxes are perfect for bosses and clients because of the stylish packaging and premium food items. To wish relatives, friends and grandparents with luck and prosperity, their auspicious CNY hampers are specially-crafted and comes with an exquisite sculpted glassware beautifully curated by talented artisans which is an elegant touch and an auspicious token they can display in the household. If you want a CNY hamper with a little of everything, check out the Chinese New Year selection from Gift Hampers. For example, one of their more luxurious CNY hamper has all the customary CNY items like abalone, essence of chicken, organic tea and ginseng. The packaging is also impressive with lots of red tones along with decorative CNY touches. To get your CNY hamper delivered on the same day, order before 1pm. Angel Florist has been around for over a decade, so they can craft both modern arrangements as well as traditional hampers for Chinese New Year. They have Mandarin Orange Baskets which is a lucky fruit and traditionally given as gifts during Chinese New Year and Lunar New Year. 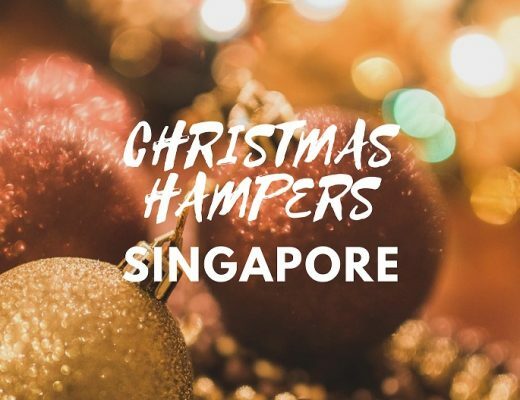 They also have Evergreen Tower Hampers if you want to go all out during a CNY corporate event or a huge occasion, then this will definitely stand out. If you want something more practical, they also have CNY hampers worth SGD 99 and below.